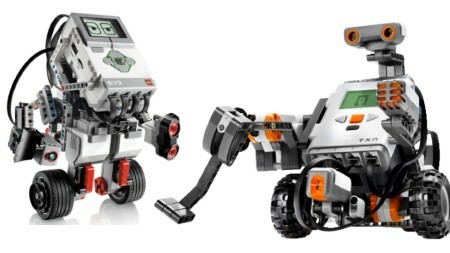 The LEGO WeDo Robotics Club is on Tuesday, 27th March from 1.30pm until 3.30pm (2 Hour Session) at HWB Dinbych. 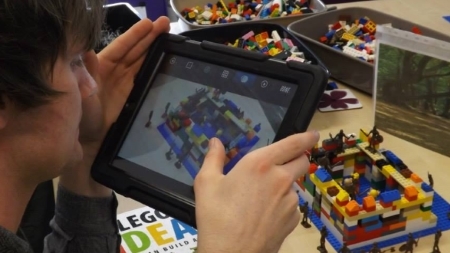 Make LEGO come to Life! 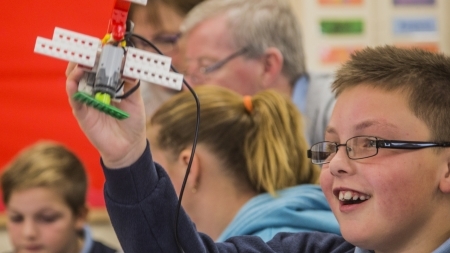 with our LEGO WeDo 1.0 & 2.0 Kits, explore, create and animate. 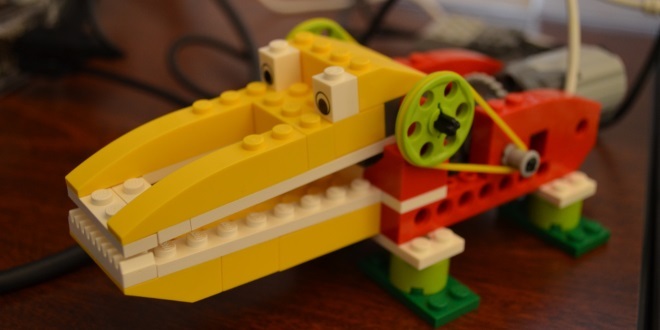 Build and animate LEGO models like an X-Wing, Helicopter, Turtle, Seal, Submarine, Plane, Whale, Tank or Butterfly and many, many more.. perhaps you’re feeling creative and would like to design your very own robot? 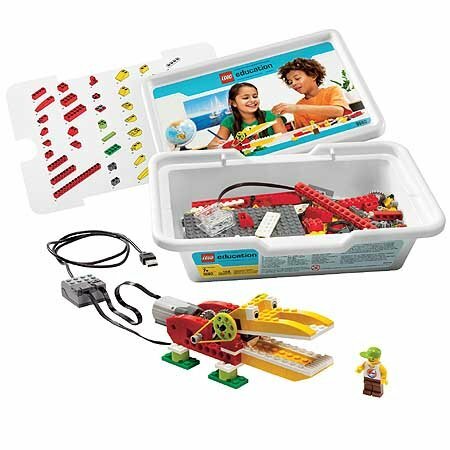 Your little adventurer will have fun with our LEGO WeDo Robots, learn how to build and program LEGO robots using sensors, motors, and LEGO’s fun WeDo software. You won’t find these anywhere else! 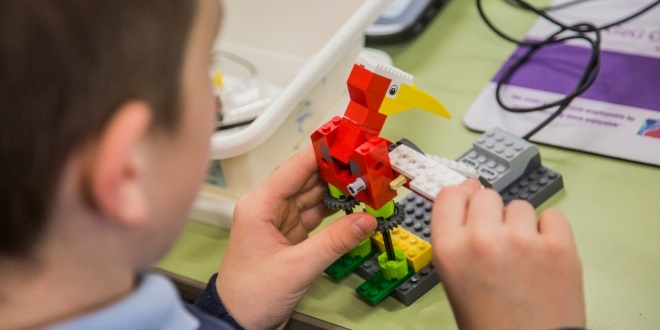 They have been created especially for supporting our LEGO sessions and you will love them, watch some of our custom built LEGO Models in action below.